Schools across the Stirling Council area are celebrating after receiving a record number of prestigious national awards from sportscotland. Around 150 pupils, teachers and teaching staff came together at the Albert Halls in Stirling on Wednesday 6 December to celebrate their amazing achievements. 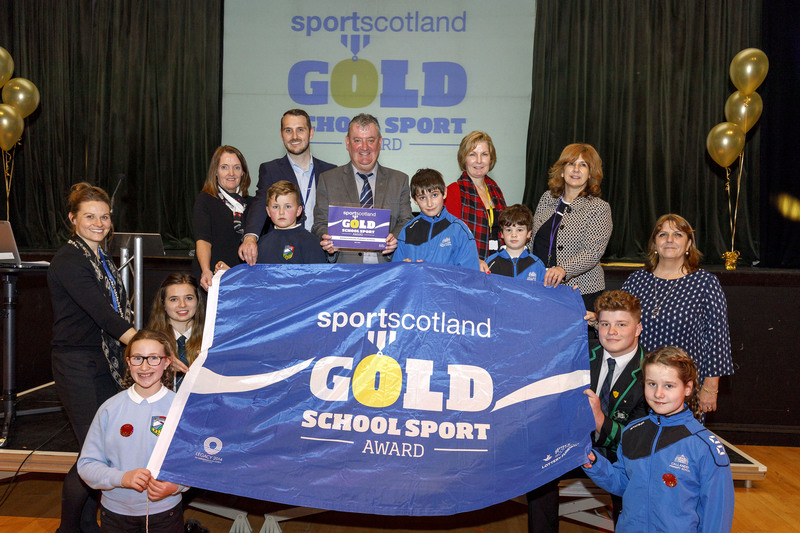 During the event, each school received a commemorative plaque along with a gold award flag from sportscotland. Pupils and teachers were also able to share their achievements with one another and discuss the award worthy projects they had taken part in. Stirling Council works in partnership with sportscotland as part of the Active Schools Network to ensure local schools provide our children and young people opportunities to engage, participate and reach their potential through sporting activity. As part of the National Lottery funded programme, the sportscotland School Sport Award is a national initiative that is designed to encourage schools to continuously improve physical education and sport. The Award also encourages sporting links between schools and the communities around them. Stewart Harris, Chief Executive of sportscotland added, “Congratulations to all the staff and pupils across Stirling who have achieved this award – they should be extremely proud of this fantastic achievement. 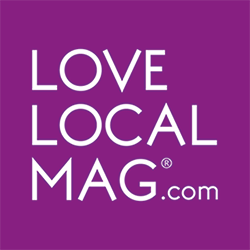 Not only have they put physical education and sport at the heart of their school and local community, but they have managed to do so in a way that encourages all pupils to engage in physical activity whilst having fun at the same time. An additional 22 other schools in the Stirling Council area achieved silver status awards, with 3 schools being allocated bronze awards.